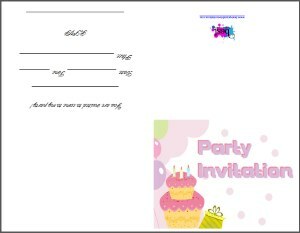 Free printable kids birthday invites for parties and other special occasions. 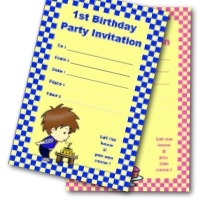 A have a huge range available - free to print with no sign up needed. A birthday requires a celebration! 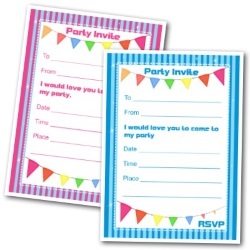 But how to invite your guests? 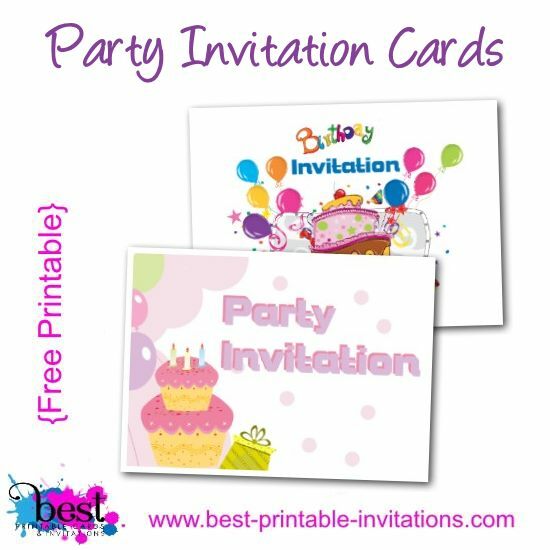 The invite cards on this page give you a stylish way to do it. Choose your favorite, download and print. 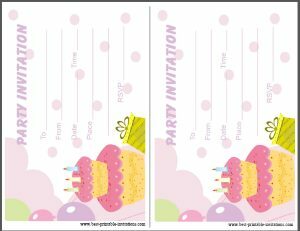 Soft pink cake and balloons invite. 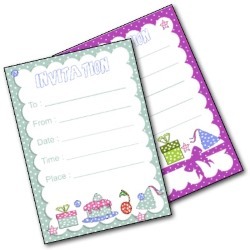 This is one of the most popular invites on the site - and is available in two formats. 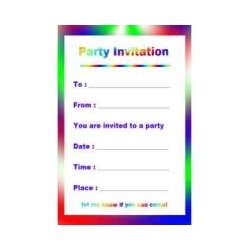 The one below prints onto a single page then folds into a sturdy card. 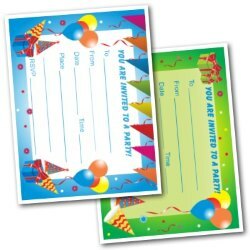 Lots of space to write your celebration details. 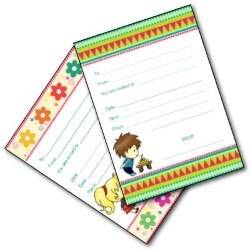 Would you prefer it like this, instead of a foldable card? 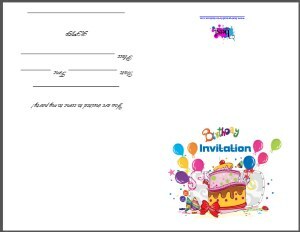 Check out my Kids Birthday Party Invites page instead. This one is for birthdays! Isn't it bright and fun. 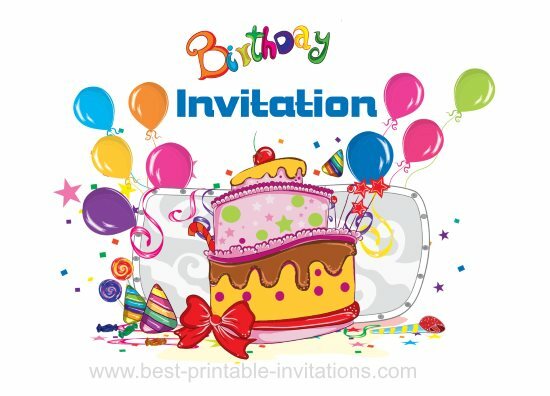 Cakes, balloons, hats - it has it all! 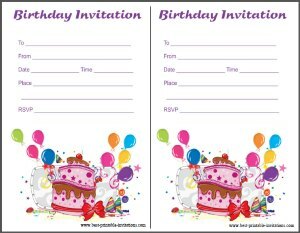 Go to my free birthday invitations page to find it. 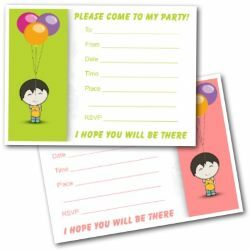 I hope you like these and find them useful. I think they would be very adaptable for lots of different parties, and would cover a wide range of ages. They both print out nicely. If you are not sure which you like best, then print one of each and see if that helps. 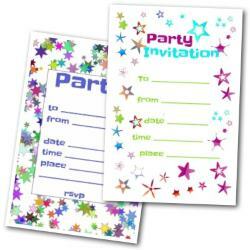 To make your invitation even more fun, why not decorate it with a glitter pen? You can fill out the details in a gold or silver pen. 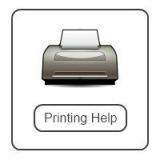 You could also even change the color of the paper you are printing on. I would choose something pale so it doesn't obscure the picture. 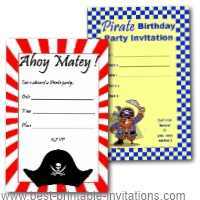 Use a nice stiff paper if you want something a little luxurious - but not too stiff with the foldable ones or it is hard to get nice edges. 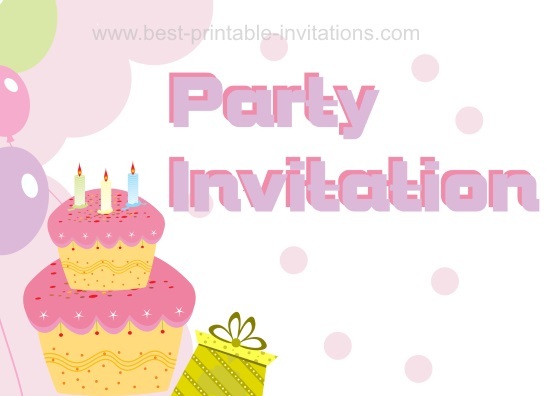 Want to see more invites what else I have? 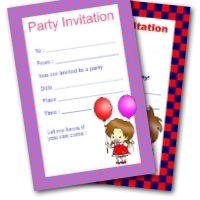 I have lots of invites avaliable on this site. Here are 3 more I thought you might like!